Cancer cells may escape this process by accumulating genetic variability from continual tumor cell division.2,3 Although immunologically vulnerable cells are destroyed as a result, those that evade immune responses proliferate, eventually escaping the carefully regulated cancer-immunity cycle. 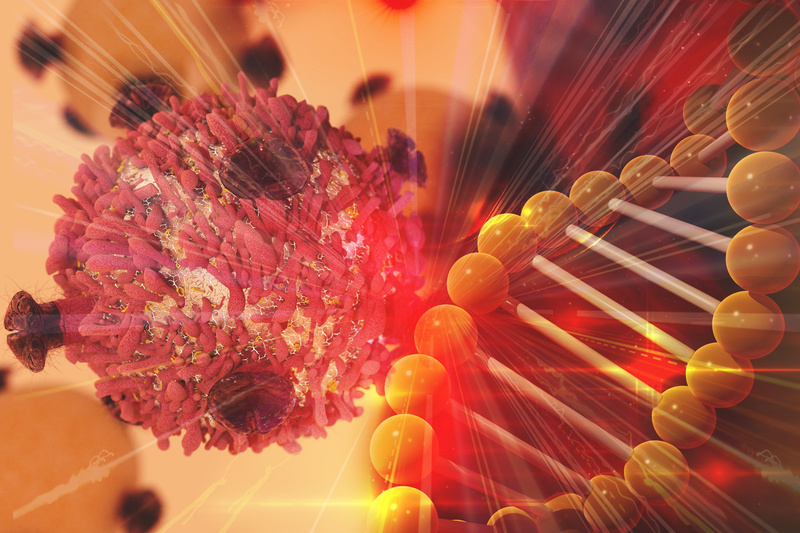 Conceptually, immune checkpoint therapy infers blockade of immune escape pathways, thereby enhancing the ability of the immune system to eliminate cancerous cells.4 In particular, 2 immune checkpoint molecules—cytotoxic T-lymphocyte antigen 4 (CTLA-4) and programmed death receptor 1 (PD-1)—have emerged as promising targets of immunotherapy. To date, the US Food and Drug Administration (FDA) has approved 2 anti–PD-1 monoclonal antibodies (PD-1 blockade): nivolumab (Opdivo; Bristol-Myers Squibb) and pembrolizumab (Keytruda; Merck); 3 monoclonal antibodies targeting the ligated form of PD-1 (PD-L1): atezolizumab (Tecentriq; Genentech Oncology), avelumab (Bavencio; EMD Serono), and durvalumab (Imfinzi; AstraZeneca); and the CTLA-4 monoclonal antibody ipilimumab (Yervoy; Bristol-Myers Squibb) for the treatment of various cancers.